Learning to Eat Allergy Free was selected one of the fifty best food allergy blogs by nursingschools.net. 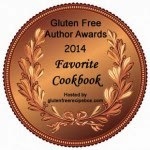 Thanks to everyone who supports this blog, and check out the other winners here. Not just the top 50, but the top 10! Congratulations! 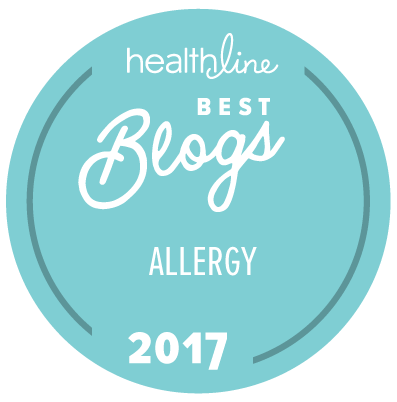 Yes, there are some really great food allergy blogs on this list. Congratulations to all the winners. I am in great company!